Can human beings communicate by thought alone? 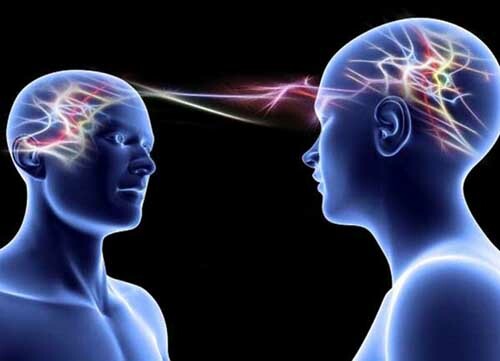 For more than a century the issue of telepathy has divided the scientific community, and even today it still sparks bitter controversy among top academics. Answer: receiver Locate, who then tried to identify it. Answer: human involvement Locate in carrying out the tests. Answer: big/large enough Locate (as with most ganzfeld studies).